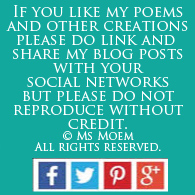 A Poem About Confidence | Ms Moem | Poems. Life. Etc. what they do will be a success. You can fake it ‘til you make it. 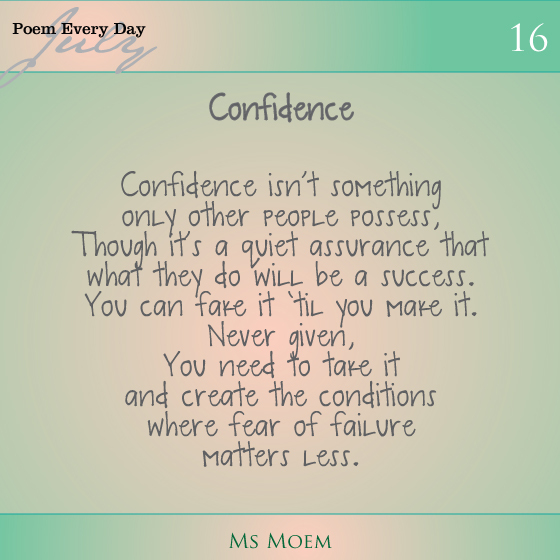 A poem about confidence written by Ms Moem. 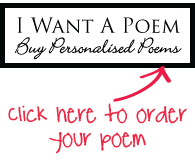 This is poem 16 of my daily poem project – the prompt was ‘confidence’. 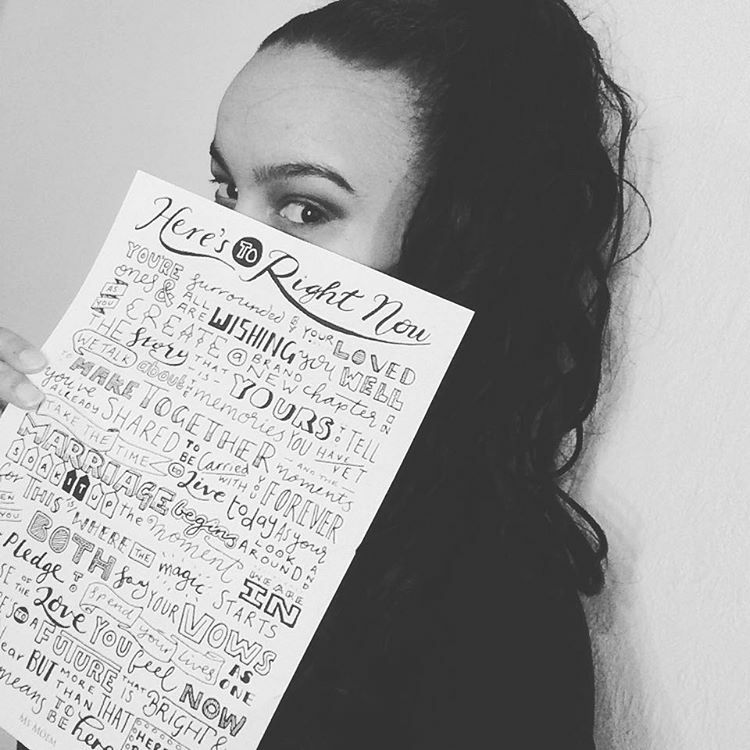 This is post 86 of the 100 blogs in 100 days challenge.